The New York Stock Exchange welcomed executives and guests of Gardner Denver (NYSE: GDI) on their first day of trading. 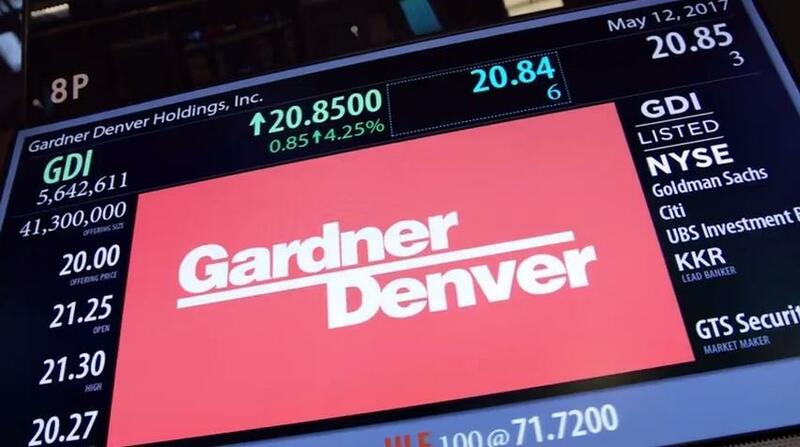 To honor the occasion, Mr. Vincente Reynal, CEO of Gardner Denver, rang The NYSE Opening Bell. 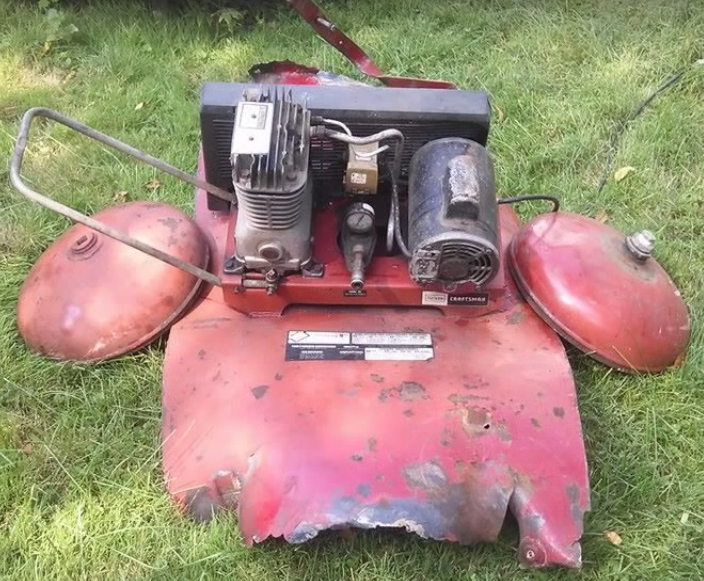 Here's a short 30 seconds fun video of how they celebrated their listing.